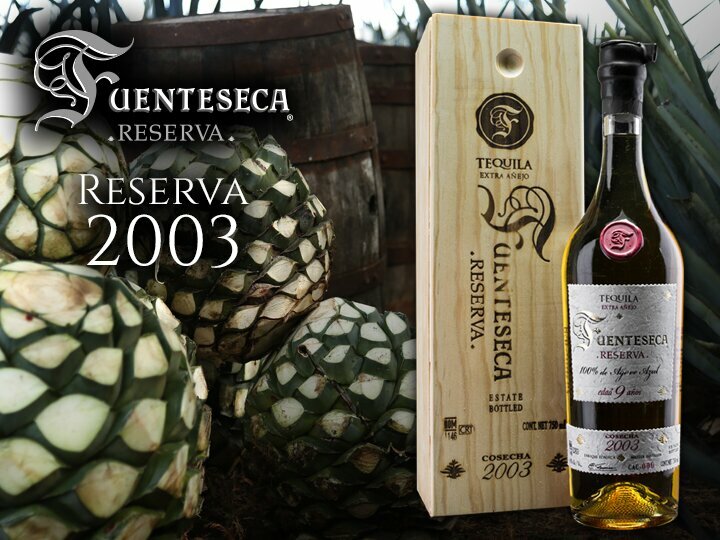 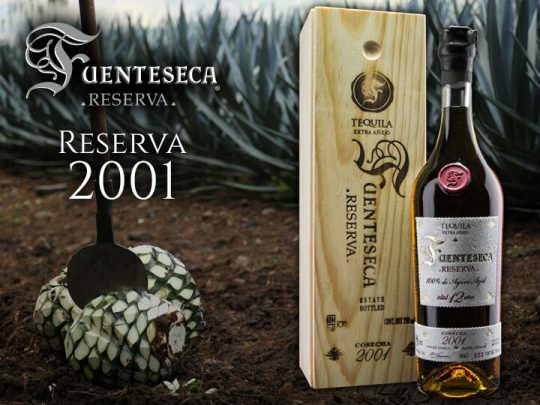 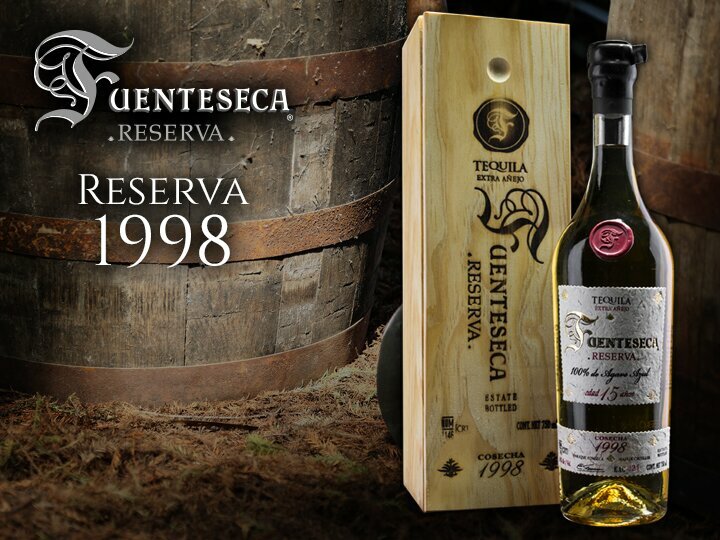 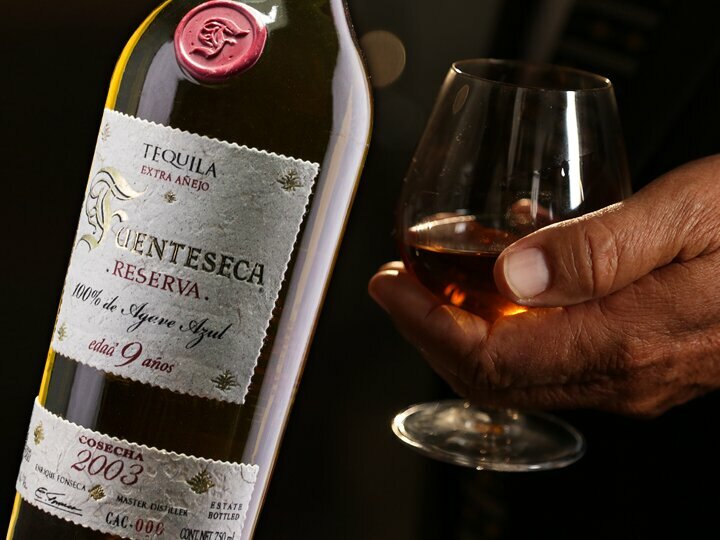 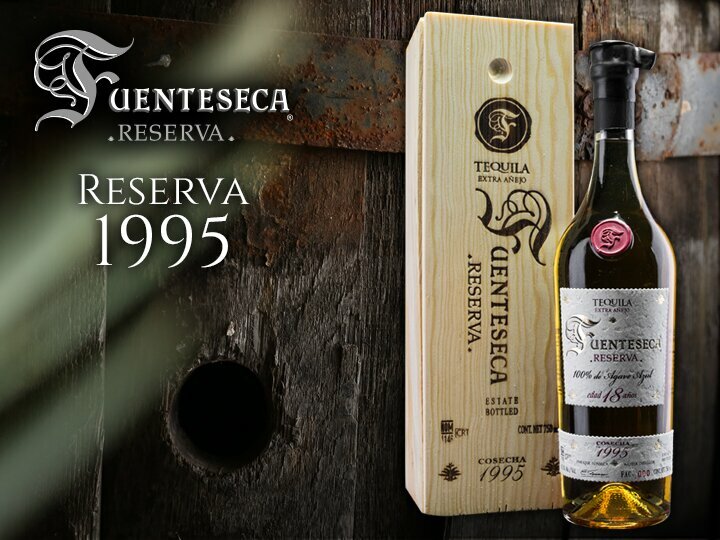 Fuenteseca Extra Añejo 9 Year: Distilled in November 2003, with 80% from copper double-column still and 20% distilled from alembic copper pot still. After marrying, 85% of the run was laid in American white oak previously used to age California red wine, and the remaining 15% barreled in used dark French Oak. 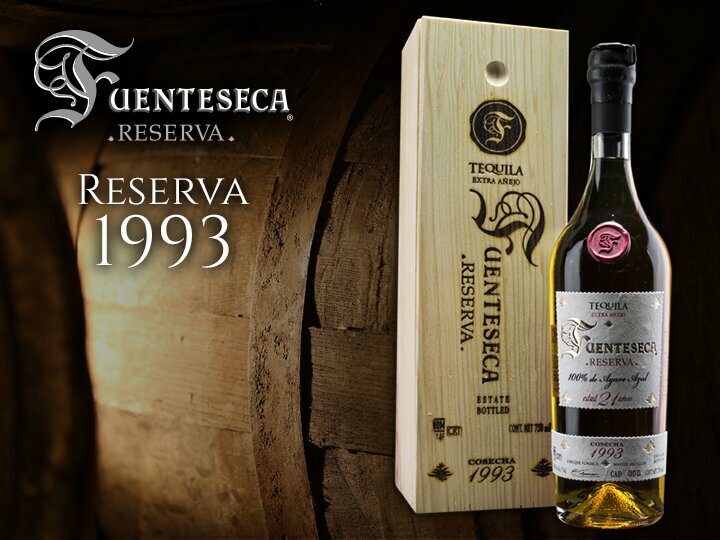 The casks were then aged for 9 years, at 3,800” elevation, in the town of Tequila, Jalisco in a cool-climate subterranean storeroom.